At a time when many contractors are merely brokers of construction services, R&O cultivates an equal mix of design/build, construction management, GMP and traditional general construction work. This approach enables us to maintain our competitive edge and versatility while staying current with the latest in construction technology. R&O’s preconstruction services on the Northrup Grumman building were excellent. 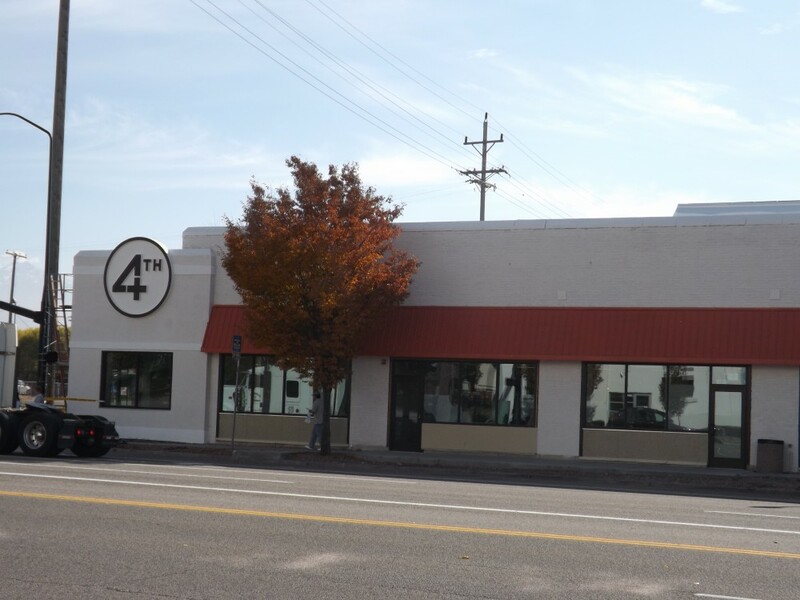 The helped us identify cost savings while preserving all the features of the building that our tenant needed to move their business forward. Once construction started, they proceeded without problems and delivered the building shell and TI on-time and within budget. For an owner, it is invaluable to trust that a contractor will solve problems upfront, make tenant needs a priority and move seamlessly through construction. I know I can depend on R&O for all of these things and I highly recommend them for any CM/GC project. 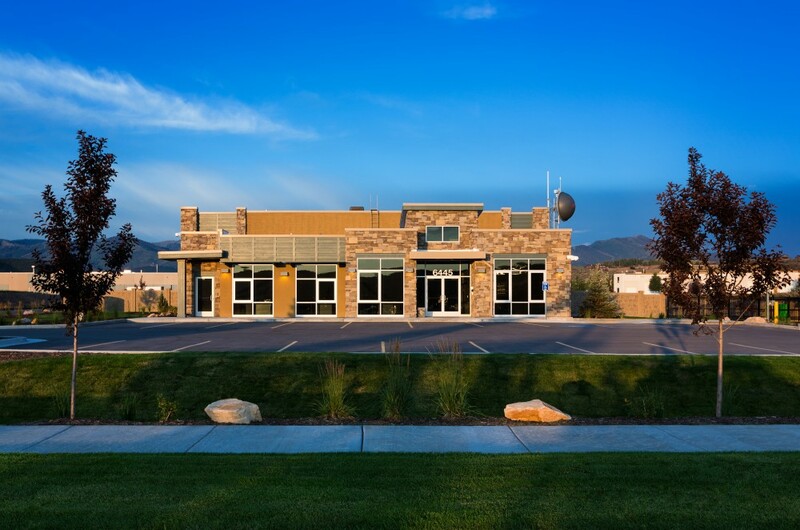 R&O Construction was the contractors for a recent office building project for Questar Gas in Park City. 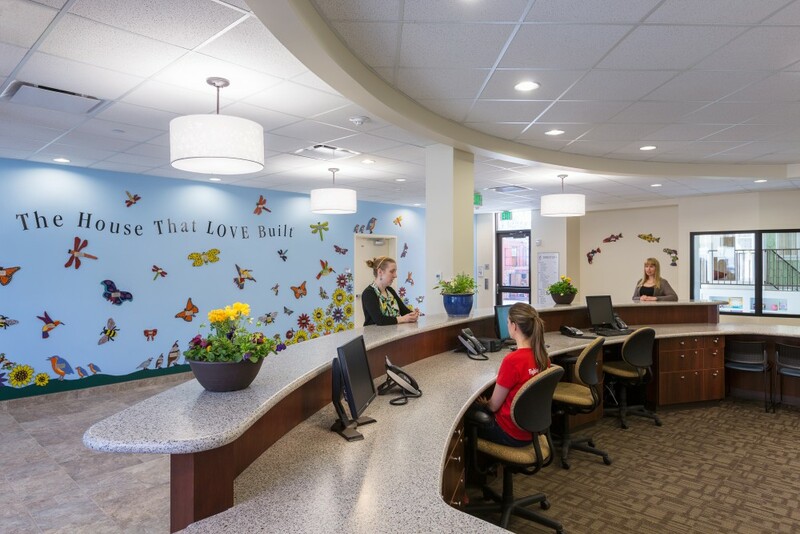 From design to construction and completion was one of the most professionally done jobs I have worked on. The quality, schedule and cost control was outstanding. When we had problems the team was always in contact with me. This made it easy to get back on track. Any concerns or questions I had were handled immediately. I have seen very few contractors that actually put themselves in the owner’s shoes and look at a project with such a high level of detail and foresight. R&O has proven their commitment to providing the owner with the best value for their construction dollar while having the ability to pinpoint cost savings and reduce change orders. Considering the nature of the project, an on-time completion was critical. Otherwise, there would have been almost a thousand students with no place to live when school started. R&O kept a laser focus on all critical dates and did everything necessary to get the job completed on-time and on-budget, including working weekends and many, many late nights. 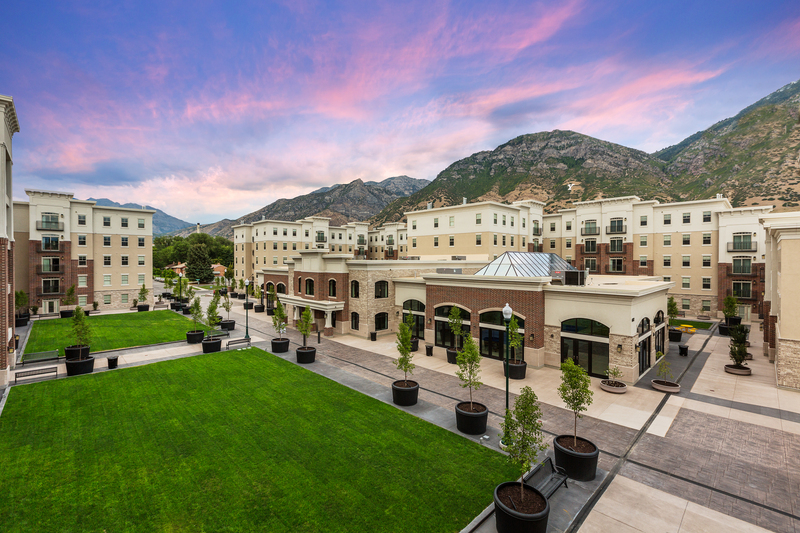 Additionally, the team was both professional and extremely effective in their dealings with Provo City in obtaining the many necessary permits required for occupancy. We couldn’t have had better partners for the project. We have this old building and we ran into lots of surprises but R&O always came up with creative solutions to keep us on time and on budget. We could see their commitment to the community and what we do. Ogden City commends R&O Construction for their role as general contractor and our partner on this project (Salomon Center). We know you spent nearly a year providing pre-construction services to Ogden City in order to give us the center we wanted on the budget we could afford. 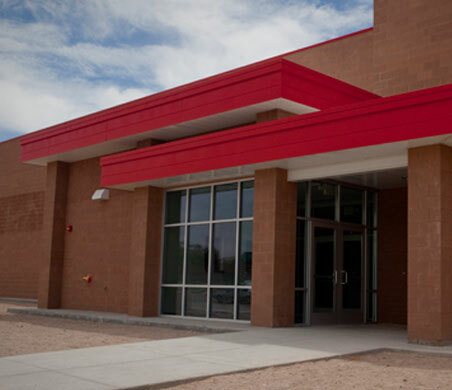 Once construction began, you kept a very complex project on schedule and completed it to our ultimate expectations. 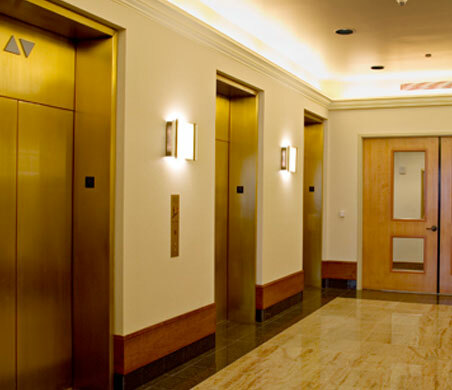 R&O, with the three other general contractors on this project, managed approximately $17,000,000 of tenant finish work, the bulk of which was done in a nine month period. This was a phenomenal task knowing that there were approximately 800 people occupying the building during the construction period. 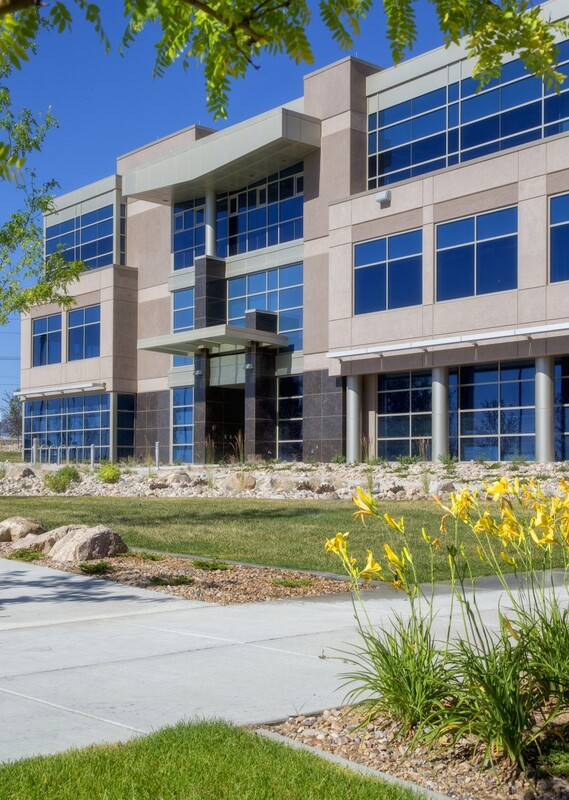 Thank you again for your part in making the Zions Bank Corporate Headquarters Building one of the best in Salt Lake City. R&O employees spent innumerable extra hours in attention to special requests from the school district. They were tremendously patient and showed their commitment to providing the owner/client with the best product possible by expending many hours above and beyond what was required. 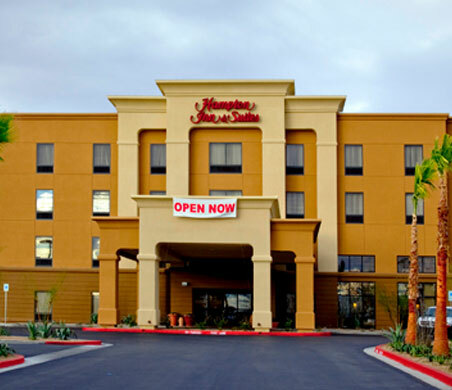 R&O and their project manager did an excellent job on our Hampton Inn in Las Vegas. 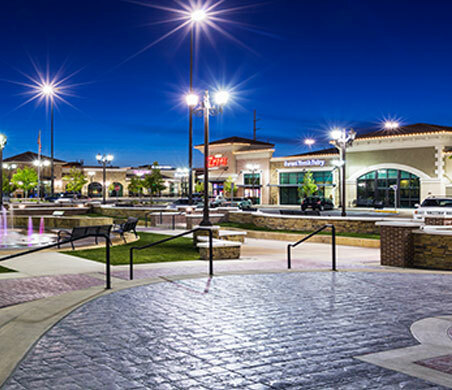 This was by far the largest and most complex project that we have built to date and it was imperative that we hire a contractor with the experience and reputation to make our project a reality. In fact, one of the reasons that we were able to obtain a bank loan was the positive reputation that R&O has in the Las Vegas market. 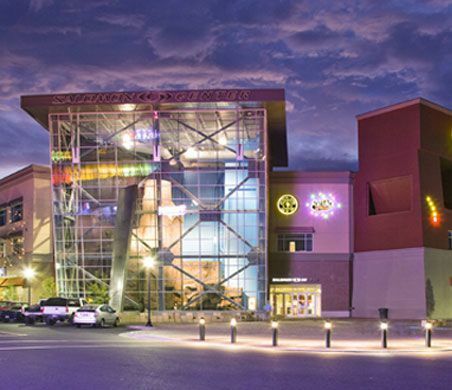 The primary reasons R&O was selected for our project was that your team demonstrated an understanding of our vision, the partnerships we wanted to create and our desire to mitigate any impact to the fully operating mall (600,000 SF mall with several major anchors), this was in addition to your decades of retail experience and excellent reputation. Further R&O assigned the resources in concert with the needs of the project and us (the developers) in order to accomplish the project both per our leasing obligations as well as within budget, all of which was done during one of the most difficult economic periods our country has ever experienced.